Deliver the quality that's expected and meet fast turnaround times—even for top photo-quality applications. 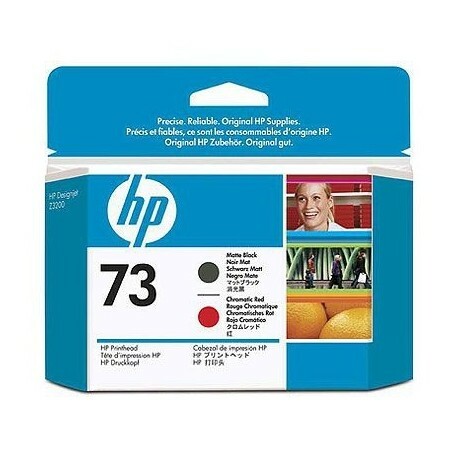 HP 73 Matte Black and Chromatic Red DesignJet Printhead (CD949A) helps you respond quickly by providing quality, speed, and easy, hassle-free printing. 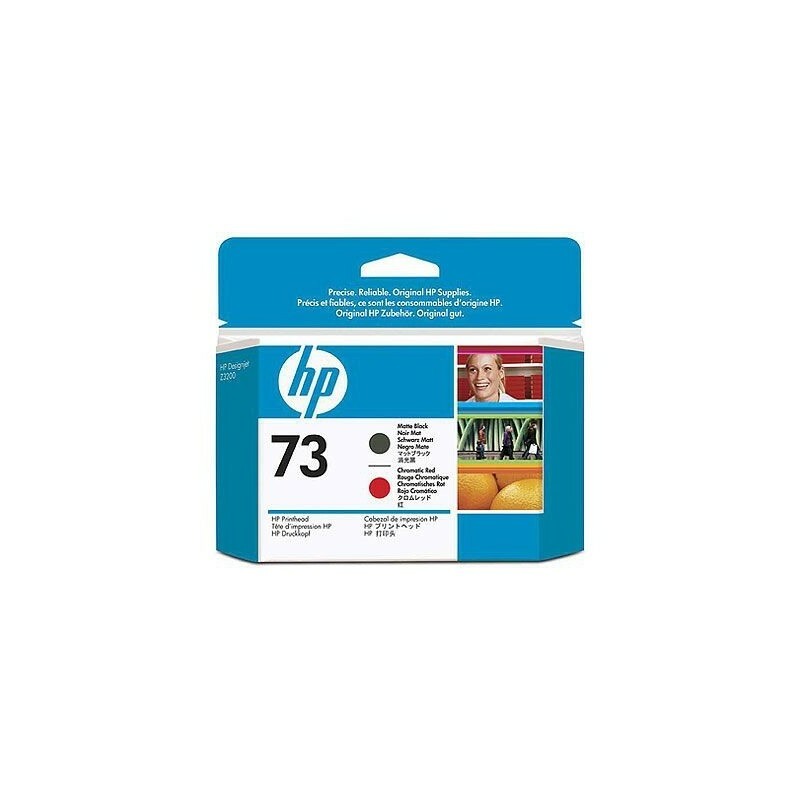 Keep your printing running smoothly with HP 73 Matte Black and Chromatic Red DesignJet Printhead (CD949A). Avoid downtime and interruptions with HP printheads designed for reliable, hassle-free operation.